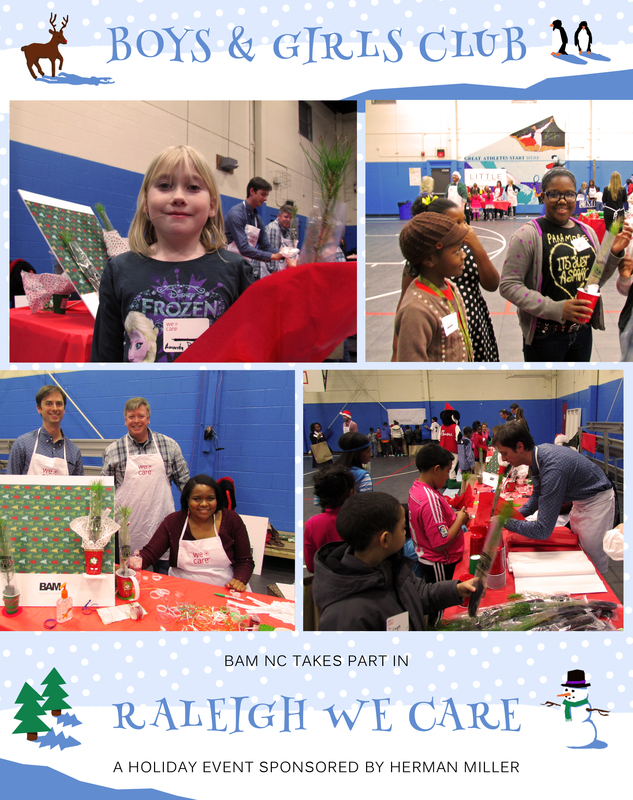 In the spirit of the holidays, BAM’s North Carolina office participated in We Care, an event hosted by Herman Miller and the Boys & Girls Clubs of America. Children in need were invited to a holiday celebration with different craft stations where they made holiday gifts for family and friends. Tayler, Mark and Ray set up a station where the kids decorated planters to house loblolly pines, a tree native to the region. Not only was this craft a fun activity for the kids, planting of native trees helps the environment by promoting nesting of local bird species, increasing the population of native grasses, and helping to build the overall animal population. Teaching kids how to invest in the future of the planet helps encourage a sense of purpose, global thinking and compassion. A gift that keeps on giving! 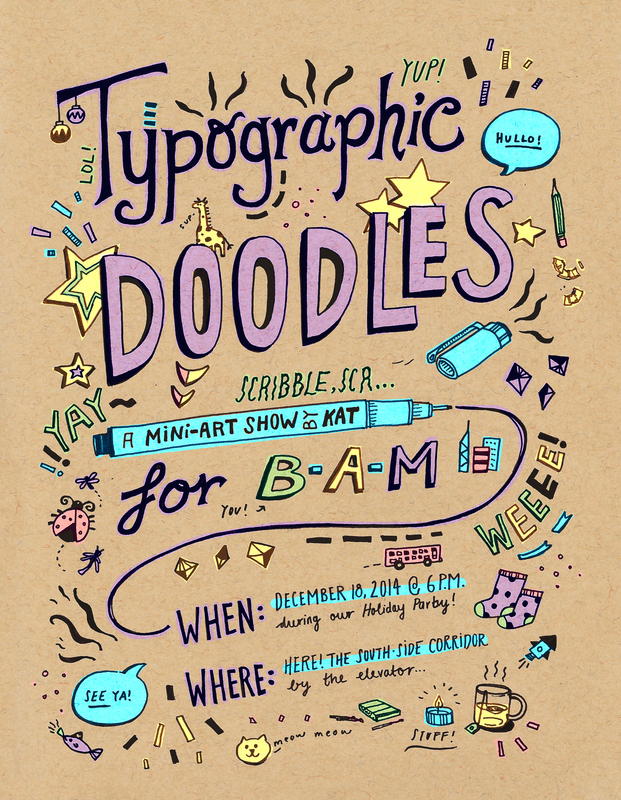 Typographic Doodles: Today at BAM! 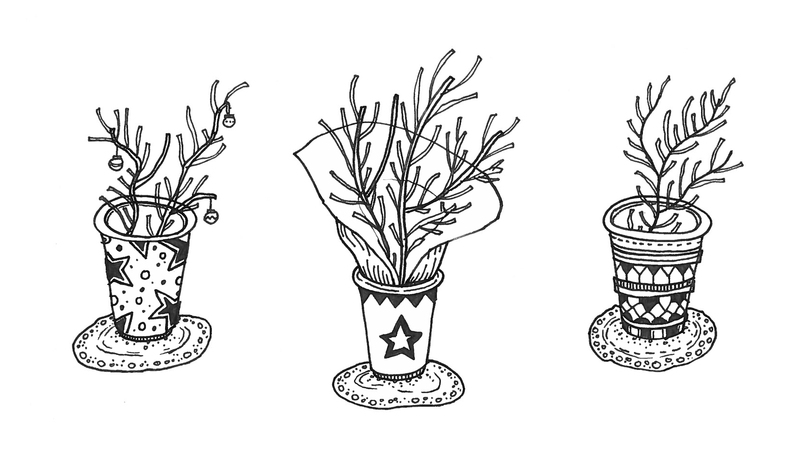 This evening, BAM will host a showing of the artwork of illustrator, Kat Weiss. Click here to check out some of her work. Pam and Ross Cole, principals at BAM, joined Robert Silman Associates in celebrating the recent move of their New York office. 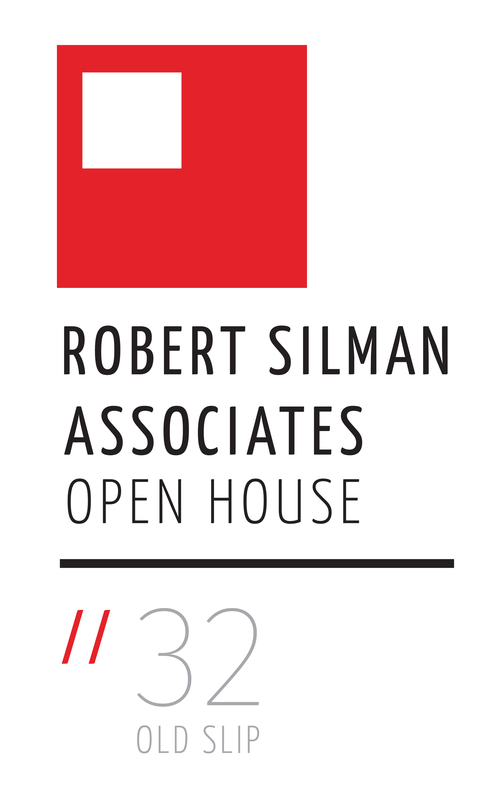 Ross and Pam attended an open house held at their new, 32 Old Slip location in New York’s Financial District. Robert Silman Associates, leaders in the structural engineering industry, have earned recognition for their innovative spirit and their commitment to sustainable design. Congratulations on a beautifully designed new office! 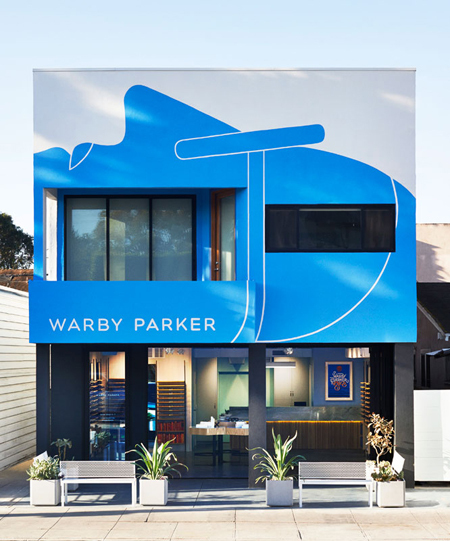 Warby Parker, the popular purveyor of vintage-style eyeglasses, recently celebrated the grand opening of its Venice Beach location. The façade was designed by BAM and includes a mural by local artist, Geoff McFetridge. 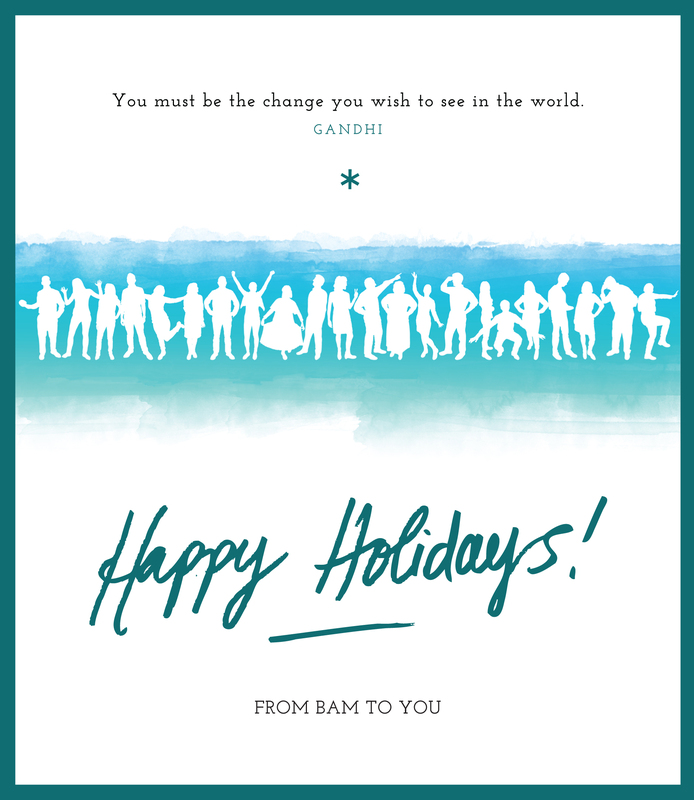 Pictured 4th from left is Dan Castner of BAM. 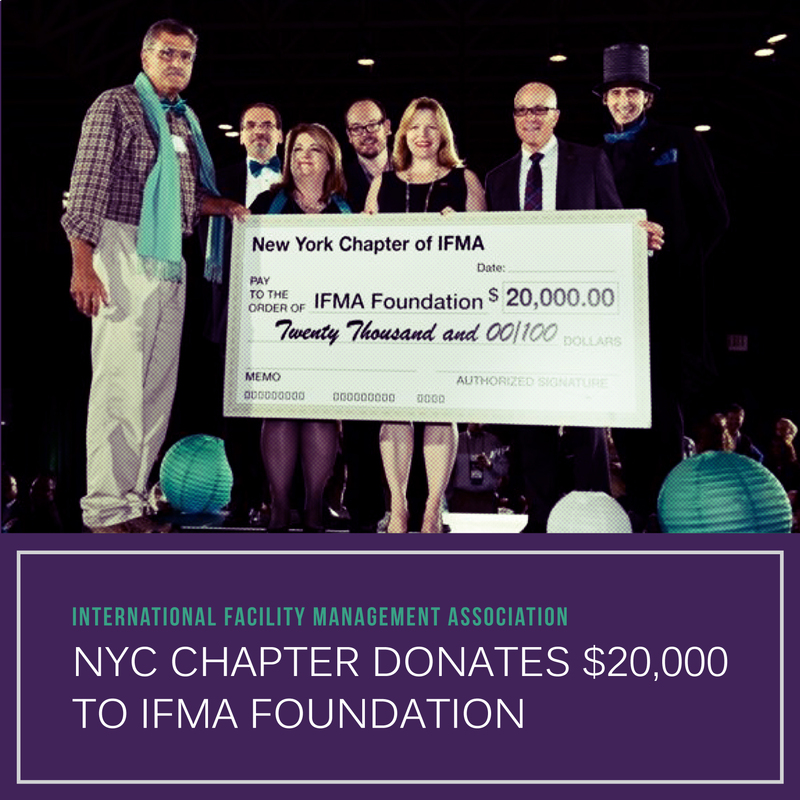 Dan is an active member of IFMA NYC, helping to lead their fundraising efforts.